Give yourself an unfair advantage against your competition. Online Video is the communication channel of choice when you want to reach and engage with the connected generation. Online video is a huge global phenomenon. Watching video accounts for an enormous portion of time spent online; and is a mostly untapped channel of content marketing that is absolutely perfect for reaching your customers. 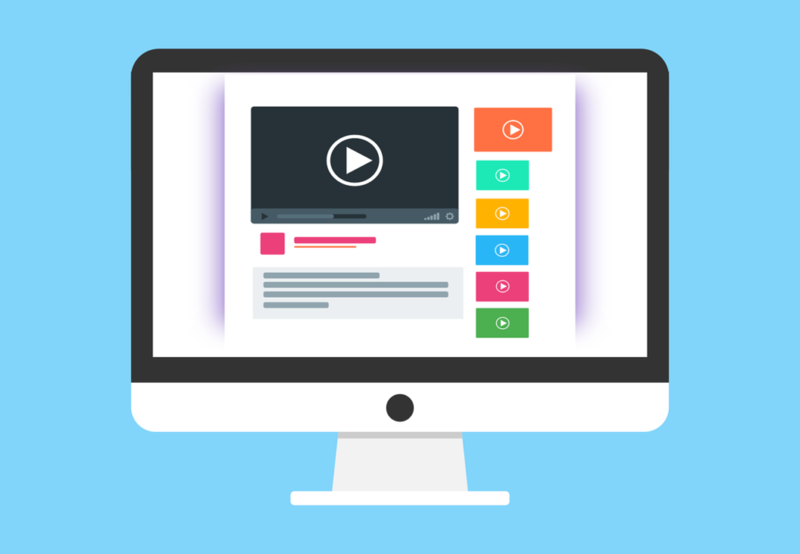 Everyday video marketing campaigns reach people and influence them to take actions they ordinarily may not have taken otherwise. Video is entertaining – it’s easy to consume; and, it’s one of most influential mediums you can use to spread your message to an audience. Why do you think companies spend millions of dollars on TV commercials? Video sells stuff. YouTube is the 2nd largest search engine next to Google itself (coincidentally owned by Google). It’s not the only game in town though – there are literally 100’s of video sharing sites available to peddle your digital wares. Social media is where video is growing the fastest, with 500 million people watching Facebook videos every day, and 82 percent of Twitter users watching video content on Twitter. Video is more persuasive than other types of content because our brains require emotional input to make decisions. We make purchase decisions for internal reasons, and no other technology conveys emotion better than video. There’s just something about seeing another person on video that connects us on a human level. By simply watching someone on video we build trust with them. Video enables you to be more connected with your viewers, allowing you to communicate your message with body language, eye contact and your phrasing which better clarifies your intention. When they can see you, and share your emotions, you develop a relationship with them. When you put out consistent videos, and build an audience, people in your community will start to recognize you and ask if you're the guy or gal from the videos! Building authority in your market is what video, and content marketing is all about. MediaCrazed offers unbeatable value for money compared to other content marketing agencies. We’ll work with you to make sure you message gets communicated in the most effective way to reach your audience. We’ll guide you through connecting the dots from communicating effectively online, generating leads, and getting your customers to buy from you. want fixed costs and a reliable marketing partner.